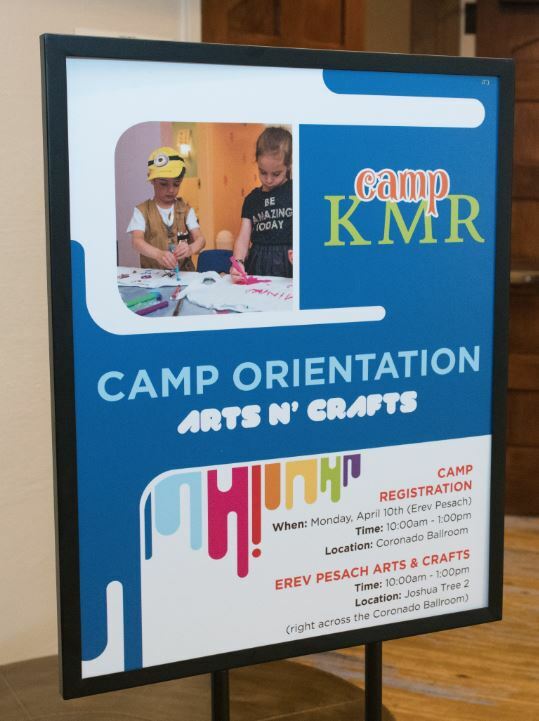 Camp KMR is a spectacular full-day camp that will keep your children safe, busy and stimulated, especially on Shabbos and Yomtov. 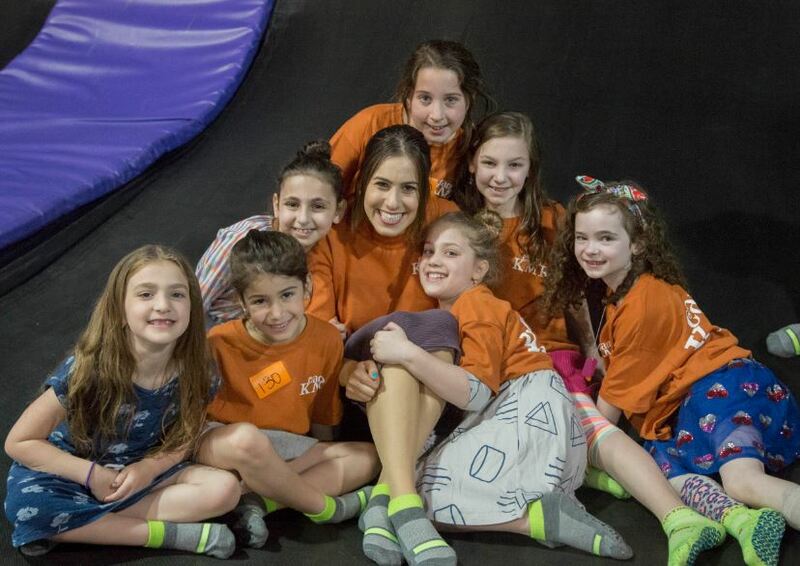 Expect high accountability from our experienced head counselors, inspiring, interactive fun, infused with warmth of Yomtov. 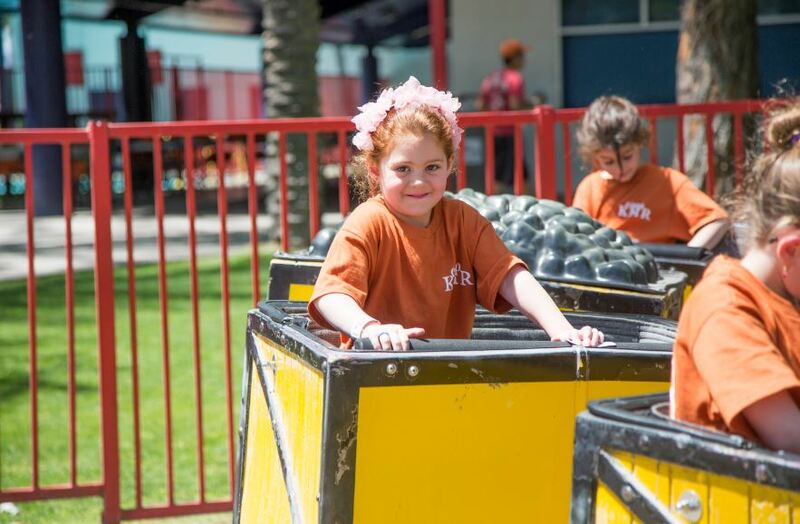 On Chol HaMoed, camp organizes trips, outdoor activities, spectacular shows for kids, and special celebrities appearances. Camp KMR is expertly directed by Shua Goldstein, whose summer day camp, LDC Toronto, serves more than 800 campers annually. Organized and highly professional, Shua ensures that every minute of the day is efficiently scheduled and filled with exciting activities. Relax and enjoy your vacation knowing that the youngest members of your family are in good hands and having the time of their lives. Kids ages 15 months to three are invited to attend our playgroup each day for stimulating, supervised sessions of play, snacks, Circle Time and stories, all geared to putting a smile on your little one’s face! Held every day 9:45 a.m. to 12:00 p.m., followed by lunch. Afternoon hours: After lunch, for additional two hours. (Shabbos & Yomtov only). Boys and girls ages 3-6 will have great fun with variety of exciting activities. Davening, Pesach-themed games and Yom Tov songs will give children a true sense of the spirit of Pesach. Held every day from 10:00 a.m. to 5:30 p.m. Lunch break included. Whether sports and leagues, gymnastics or self-defense, or art, KMR knows how to make each child feel special. 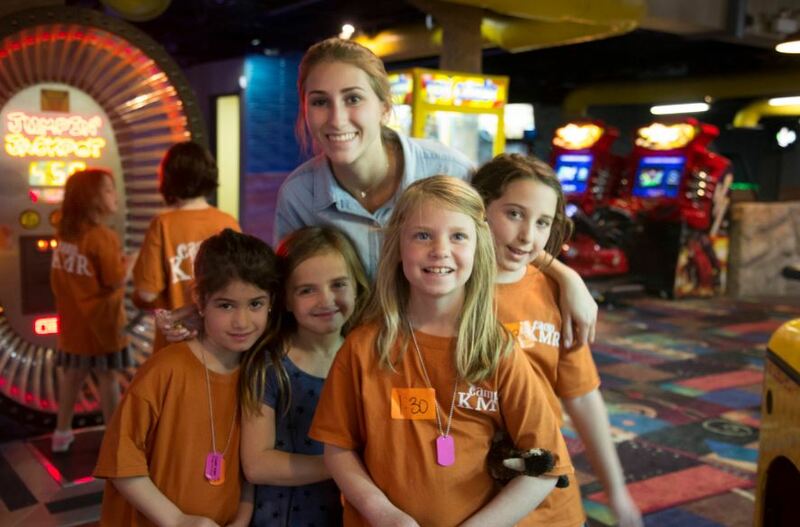 Your kids won’t want to miss the KMR day camp! Day camp for boys ages 6-12, divided by grade level, is held daily, and features exciting Yom Tov games, prizes, Chol HaMoed trips, sports, and special activities. Held every day from 10:00 am to 5:30 pm. Lunch break included. 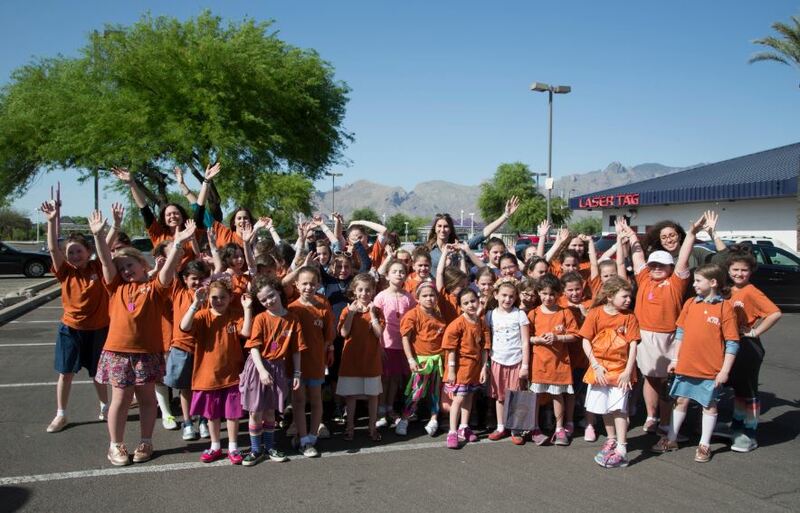 The Girls Division of the KMR Day Camp is geared from the ground up for girls ages 6-12 and divided by grade level. 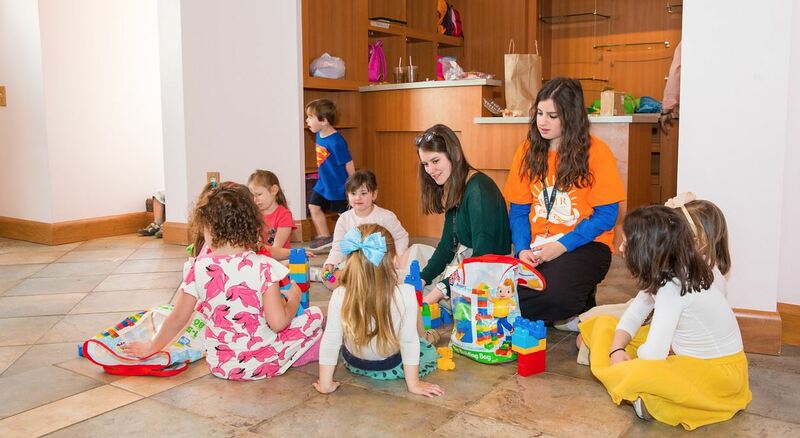 Our talented and energetic staff of attentive counselors prides itself in the personalized attention given to each precious girl as they lead, guide and inspire them through exciting Yom Tov games, prizes, Chol HaMoed arts and crafts, and special activities. This day camp program will be the highlight of your daughter’s day. Held every day in the from 10:00 a.m. to 5:30 p.m. Lunch break included. KMR’s outstanding and unparalleled boys teen program features inspirational Shiurim and Onegs, competitive sports tournaments and exciting night activities for boys ages 13 through 17. Teen girls ages 12 through 17 will enjoy fun-filled events throughout Yom Tov and Chol HaMoed, Custom-made programming, workshops, and Onegs that are are sure to make this a most memorable Pesach program. 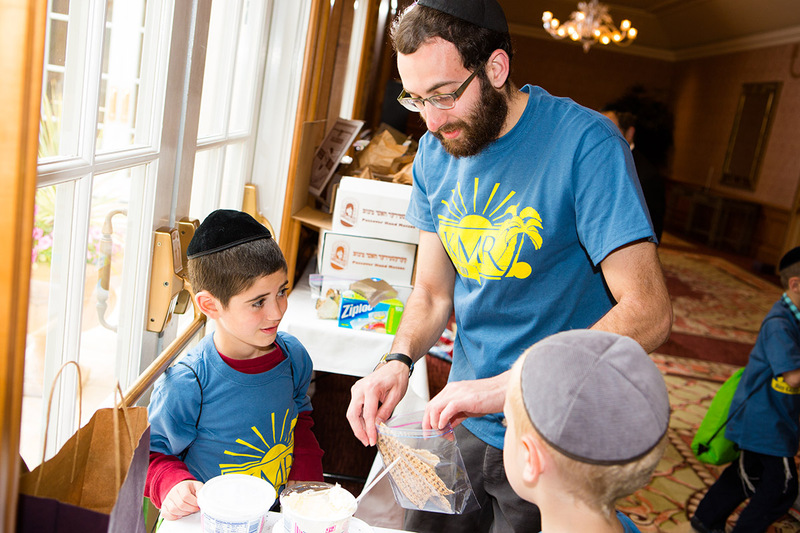 At KMR, we understand that fun doesn’t ultimately satisfy our children as does spiritual growth—and that it is that spiritual growth that makes Pesach into an unforgettable experience for your son. Noted chinuch experts of talented Rebbeim will be offering Shiurim immediately after the lunch Seuda on Yom Tov and Shabbos, and following Shacharis on Chol Hamoed. 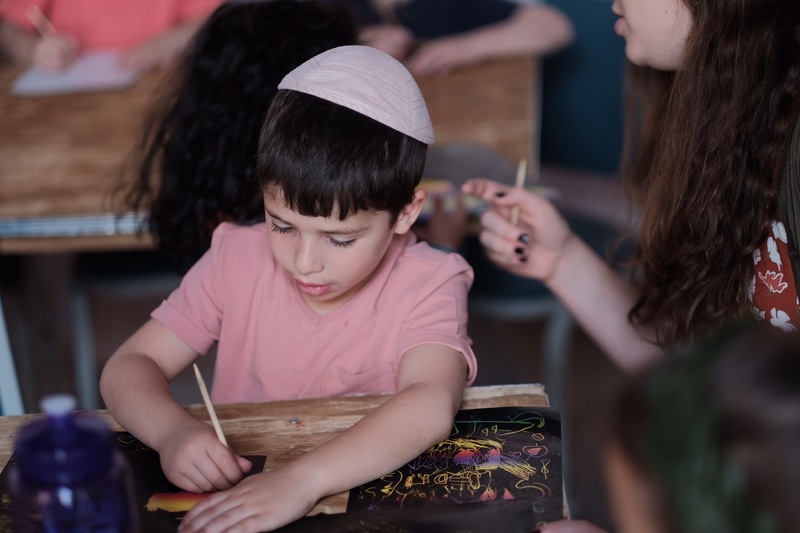 KMR offers a one-of-a-kind learning experience for boys ages 8-13 in a genuine Bais Medrash environment—enabling our boys to taste some of that spiritual growth themselves. Our carefully-tailored davening program for children ages 8-11 is held along with each Yom Tov and Shabbos-morning davening. Complemented by an exciting prize-incentive program, youthful participants will undoubtedly enjoy this unique spiritual experience. Breakfast follows davening, just before the start of day camp.